What is hot and what is cold? The sun is hot, an ice lolly is cold. 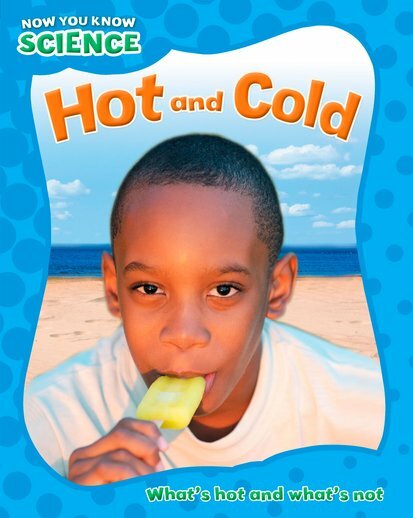 This book looks at how we use hot and cold things every day, how we keep warm and how we keep cool. Lively text, colourful pictures and fun puzzles help children to learn all about temperature using simple everyday examples.